MORE BRAINPOWER - BETTER MANAGEMENT: The more independent voices a society has, the greater is its ‘brainpower’, Research Professor Indra Øverland explains. 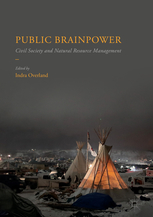 Findings from Public Brainpower (published by Palgrave Macmillan) indicate that good governance of natural resources requires fertile public debate – to conceive new institutions, to provide checks and balances on existing institutions and to ensure their continuous dynamic evolution as the needs of society change. The 20 contributors to this edited volume explore the strengths and weaknesses of these ideas through case studies of 18 oil and gas-producing countries: Algeria, Angola, Azerbaijan, Canada, Colombia, Egypt, Iraq, Kazakhstan, Libya, the Netherlands, Nigeria, Norway, Qatar, Russia, Saudi Arabia, the UAE, the UK and Venezuela. 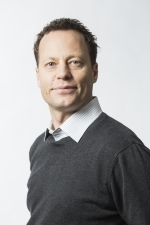 Indra Øverland is research professor at NUPI, and head of the institute’s Energy Programme. He explains: ‘Public brainpower involves the coexistence of many different actors freely expressing their views: individual citizens, political parties, trade unions, charities, companies, research institutes, religious institutions, the mass media and government institutions. The more independent voices a society has, the greater is its “brainpower”: its memory becomes more comprehensive, the various actors can perform “peer review” on each other’s ideas and arguments, and it becomes more difficult to repress challenging thoughts. The major finding from the research presented in this new book is that public debate is important for good governance of natural resources, but that there are other prerequisites as well – including a competent and honest bureaucracy, and the absence of populism. 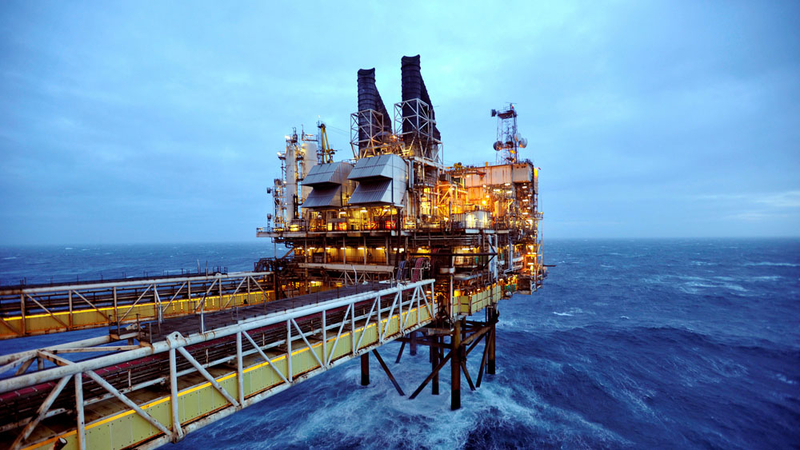 ‘Interestingly, the chapter on Norway finds that, in the early period of the Norwegian petroleum era, developments in some ways seemed to be heading in a corrupt direction under the influence of powerful security-sector actors. Here we can note some striking similarities with Russia; however, in Norway the system gradually developed very differently’, Øverland says. In 2019 Poland marks 20th anniversary of its membership in NATO as well as 15th anniversary of its membership in the EU. This year Poland will also mark 100 years since the establishment of diplomatic relations with Norway. What are Poland’s foreign and security policy priorities in the time to come? 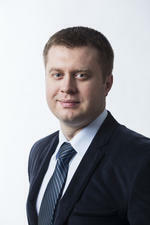 And how are Poland’s relations with Norway going to develop in years to come?